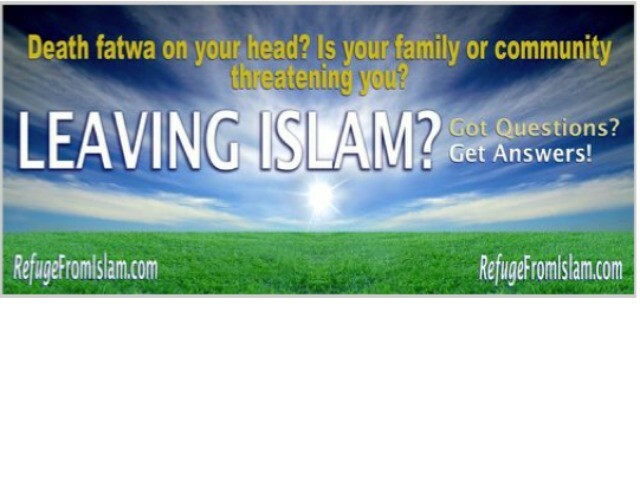 A conservative group is running ads on MTA buses in Manhattan claiming to offer help to people looking to leave the Islamic faith. These are ads on the NYC buses. This is really f#$ked up.